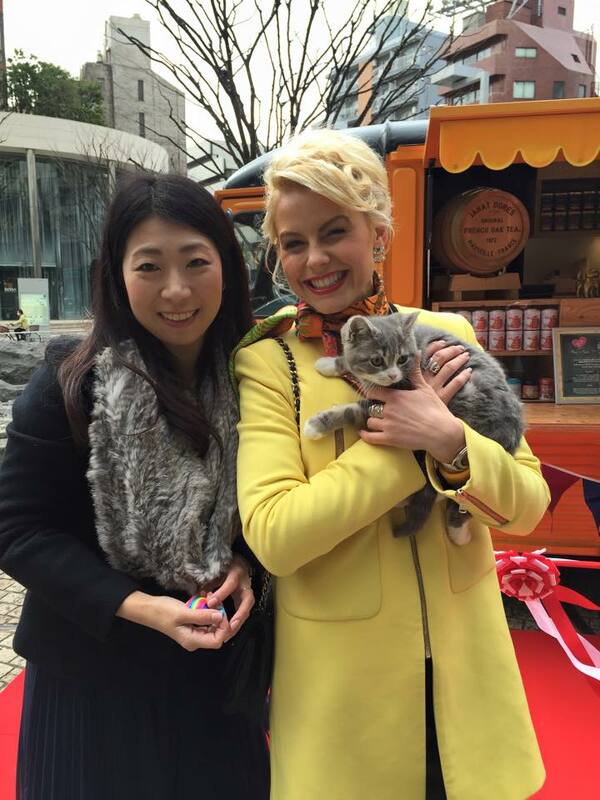 After the success of the JANAT PARIS Caravan Tea for Two at the Super Market Trade Show, Grand Hyatt Tokyo in Roppongi hosted the launching event of the ‘Tea for Two’ project on Monday, February 22nd 2016, celebrating the national cat day. Tea for Two project motto: ‘Your love for JANAT will make someone else happy’. 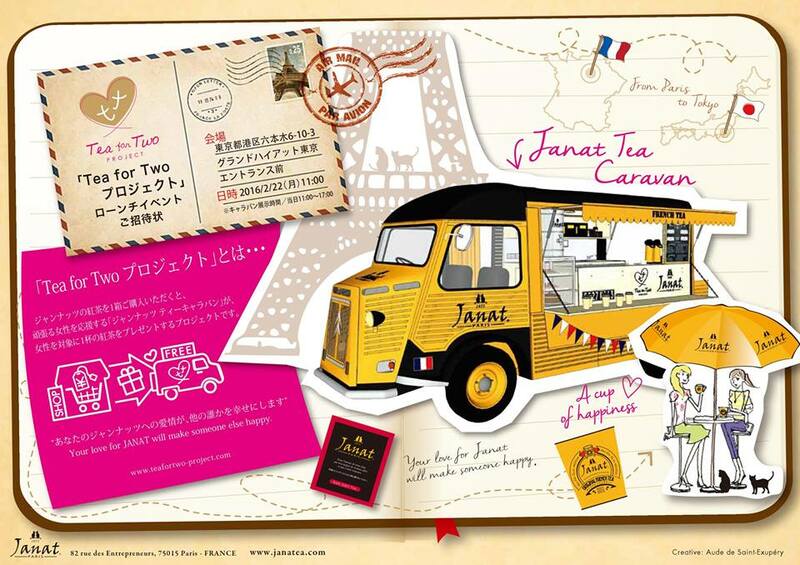 With this project, JANAT PARIS wants to emphasize on the power of tea. Tea is a sharing and heart-warming beverage. It is a symbol of happiness to share. JANAT PARIS wish to share this spirit with humanity by offering to all women and mothers a tea break so they can have enough relaxed time to inspire and give the best to all children. 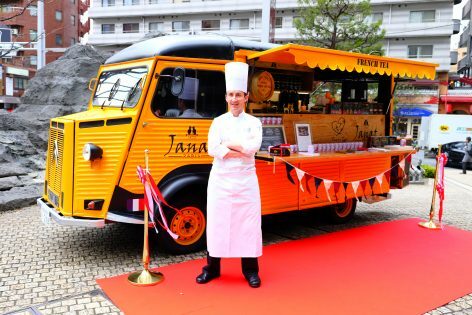 As the favorite tea brand of all cats lovers around the world, JANAT PARIS chose to organize an event on the International Cat Day. As a true story, after a long trip, Janat Dores – founder of JANAT PARIS – two cats ‘Sam & Beau’ always waited for him at the door precisely on the day of his return even when no one in his family knew in advance when he would come back. But his cats always sensed the presence of their master. Today, the 2 cats are at the entrance of each JANAT PARIS store.